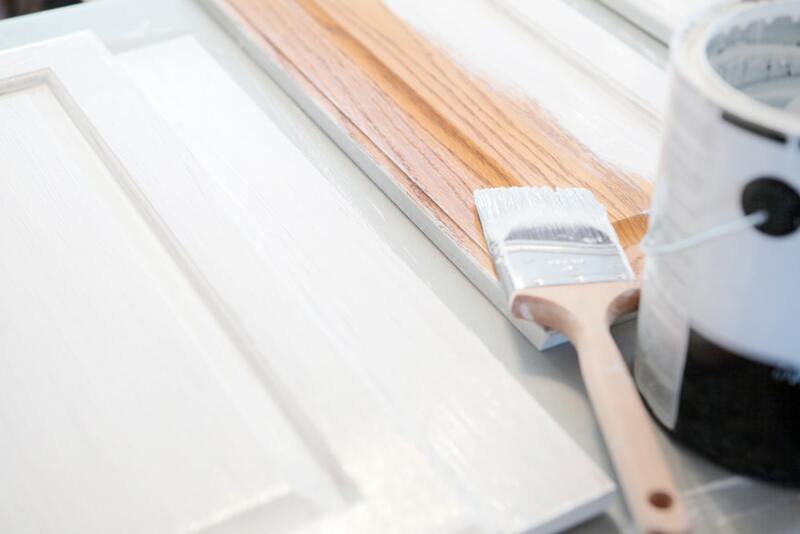 When the holiday season approaches, many people start to think about how to improve their homes. One particularly common theme is renovating your kitchen for the holidays. 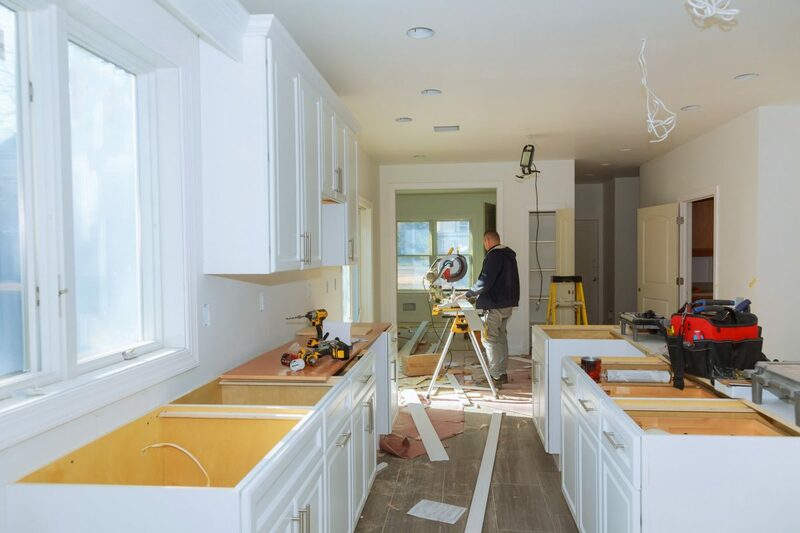 Although this seems like a large undertaking, especially considering all of the shopping, wrapping, decorating, baking, and other holiday tasks, you can still design a beautiful new kitchen that is not only updated and attractive, but energy efficient and practical. One of the most important aspects when you are considering renovating your kitchen for the holidays is the storage and organization that you require. Finding fine kitchen cabinets used to be a challenge, but now you can even find ready to assemble kitchen cabinets that are as beautiful as can be. Not only do ready to assemble kitchen cabinets make your kitchen perfect, they are simple to install and you can customize them in just the way you need. Fine kitchen cabinets come in a wide range of options. 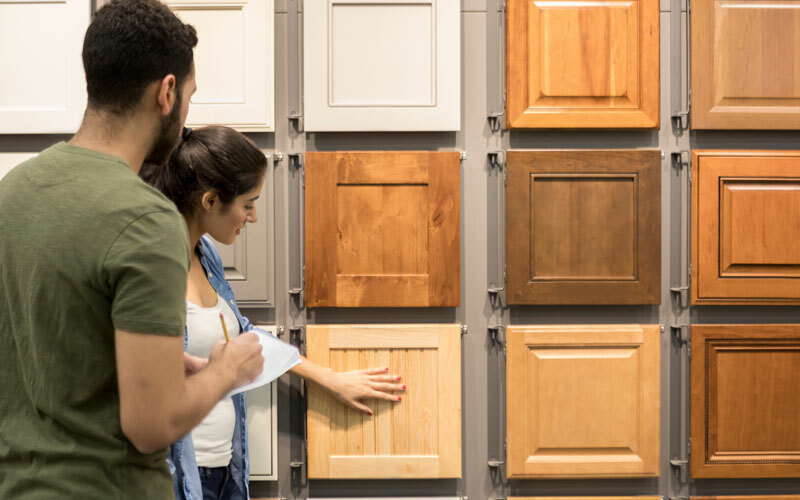 Choose from ready to assemble kitchen cabinets in various finishes, from fine white styles like White Shaker, Antique White, or Galaxy Frost, to warm woods like Sedona Maple, Toffee Glaze, or Sunrise. There are very classic, rich choices such as Brandy and Elegant Cherry, as well. These fine kitchen cabinets come in many ready to assemble kitchen cabinet combinations, allowing you to truly express your personal taste perfectly. Fine kitchen cabinets are complemented by the latest energy efficient, state-of-the-art appliances. The combination of sleek stainless steel appliances with new kitchen cabinets will make your kitchen look modern and warm at the same time. When you use ready to assemble kitchen cabinets, you can choose combinations that allow for sleek built-in appliances, that further modernize the look of your kitchen. Once you renovate your kitchen for the holidays, you will probably be feeling more festive than ever. You will want to entertain your friends and family members and show off the fine kitchen cabinets that you selected to be the showcase feature of your new kitchen. 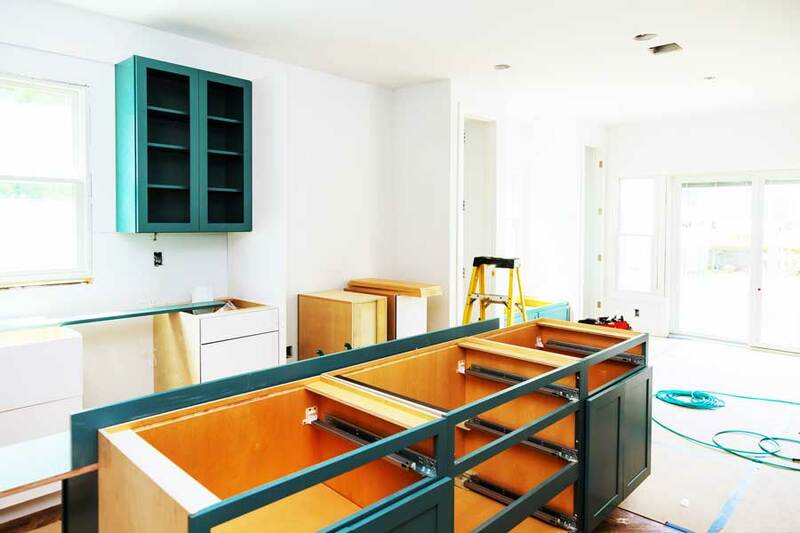 One big advantage of ready to assemble kitchen cabinets is the ability to plan your space. You have the flexibility of designing the kitchen of your dreams, and integrating different cabinet sizes and shapes to fit your needs. Choose wine racks, lazy susans, drawers, and pantry spaces to fit your needs. If you love entertaining, you know that the kitchen is typically the gathering area for any group of guests. People love to collect around a kitchen island and share appetizers and cocktails, while enjoying great conversation and laughs. The right space in your new kitchen will allow for memorable occasions. Although renovating your kitchen for the holidays can be motivating, there’s never a bad time to consider getting newer fine kitchen cabinets. Cabinets are the first thing someone notices when walking into a kitchen, so when you have ready to assemble kitchen cabinets that really call attention to the room, you will not only have a wealth of storage space but you will have a beautiful room in your home that draws people in and makes them feel welcomed. If you are feeling inspired about renovating your kitchen for the holidays, or at any other time of the year, it’s time to explore your options and start designing the kitchen of your dreams. You will enjoy your kitchen every day, and love every opportunity to entertain and show off your latest home improvements!